I had read a few blurbs about this one recently, all positive, and when I saw this was available at the Redbox the other day, I jumped at the chance to check it out because it had been a while since I was impressed with any kind of Hong Kong cinema. Though to be fair, I really haven't seen a whole lot of them to begin with recently. I'll be honest, I just didn't get it and I just didn't dig it at all. I tried, because I really, really wanted to like this one. But it all fell flat and a lot of it just didn't make any sense and went right over my head. But I'm sure you'd have to be somewhat familiar with Chinese culture or even Chinese folklore or mythology to really get a lot of it? I don't know. A :lot" of the dialogue comes at you in a fast and furious pace that with subtitles, even "I" had a hard time keeping up, and like I said, I just didn't understand a lot of it. But then again maybe some of it is lost in the translation. 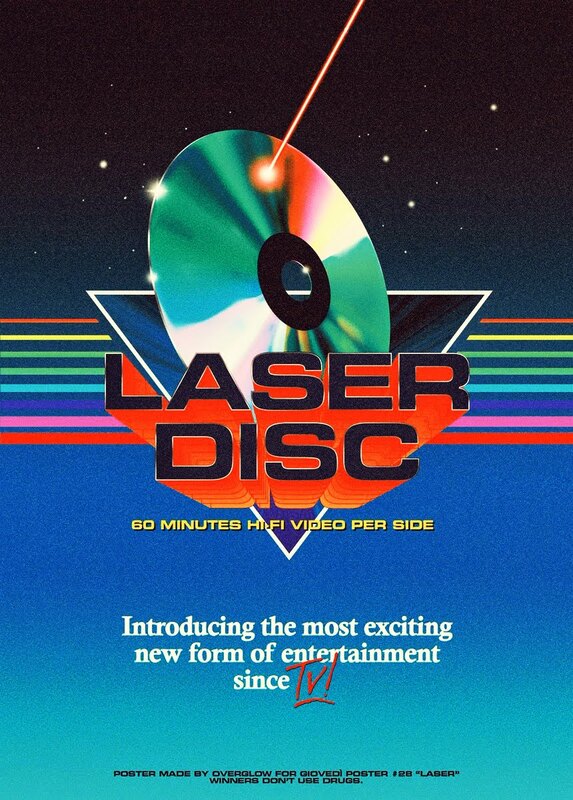 One of the biggest issues I had with this was that it was too "slapstick comedy" and a little too silly for my taste. 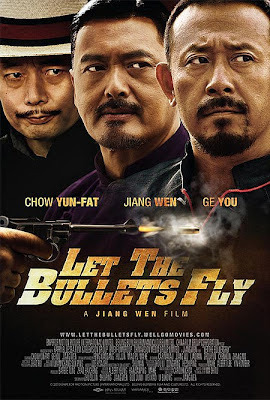 And I try not to judge a book by it's cover too often, but with a title like Let The Bullets Fly, I was expecting an action film, and honestly, I didn't see a whole lot of action in here. Add the fact that Chow Yun-Fat (who's usually a badass), plays two characters in this, and one of them annoying as hell, and it just all didn't gel very well with me. While I've never seen anything with Jiang Wen before (he also directed), I thought he had a lot of charisma and a strong presence as the lead. But I really didn't like his style of directing and though there were a few impressive and beautiful shots here and there, a lot of it was just all over the place. Set in China during the warring 1920s, notorious bandit chief Zhang (Jiang Wen) descends upon a remote provincial town posing as its new mayor, an identity that he had hijacked from Old Tang, himself a small-time imposter. Hell-bent on making a fast buck, Zhang soon meets his match in the tyrannical local gentry Huang (Chow Yun-Fat) as a deadly battle of wit and brutality ensues. So there you have it. Too silly for my taste and not nearly enough action to keep me tuned in regardless. I toughed it out till the end, but nothing was going to save this one for me unless it completely shifted tone and gears in the second half to compensate for the confusing and silly first half. Might not be so bad for others, just not my cup of tea. Shame you didn't like it more rG, can't dig'em all though! Oh man, I'm just as surprised as you are because I was really excited to see this one. I don't know, maybe it was the tone that threw me off, or the comedy, or Chow Yun-Fat's annoying second character, or just the fact that a lot of the dialogue went right over my head. So much of it just didn't gel for me and I couldn't get into it. Sigh. Sorry man! lol.